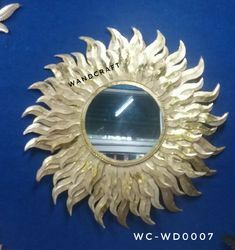 We are manufacturer of metal handicraft and specialist in customized design under the guidance of experts .Attractive Mirror Decorative items with Length 45.3 inches,Height 27.2 inches and Weight 4kg .Packing , Shipping and Taxes are excluded . We are manufacturer of metal handicraft and specialist in customized design under the guidance of experts .Modern n unique Wall Decorative items with Height 43 inches,Width 38 and Weight 6.7 kg .Packing , Shipping and Taxes are excluded . 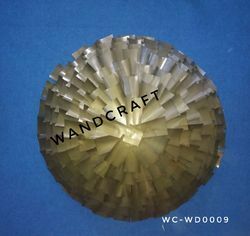 We are manufacturer of metal handicraft and specialist in customized design under the guidance of experts .Modern Large Wall Decorative items with Length 35.1 inches and weight 3.5 kg .Packing , Shipping and Taxes are excluded . 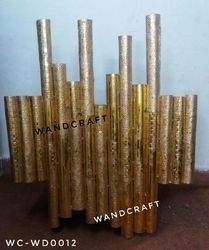 We are manufacturer of metal handicraft and specialist in customized design under the guidance of experts .Modern Large Wall Decorative items with Length 45.3 inches and weight 4 kg .Packing , Shipping and Taxes are excluded . We are manufacturer of metal handicraft and specialist in customized design under the guidance of experts .Modern Wall Decoration with Length 56 inches and weight 3.4 kg .Packing , Shipping and Taxes are excluded . We are manufacturer of metal handicraft and specialist in customized design under the guidance of experts .Stylish Wall Art decor with 32.3 inches diameter with weight 4.820 kg .Packing, Shipping and Taxes are excluded . We are manufacturer of metal handicraft and specialist in customized design under the guidance of experts.. 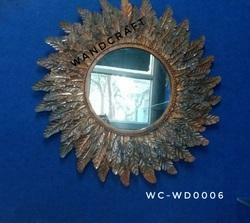 Decorative Wall Mirror with Diameter 29.4 inches . Packing,Shipping & Taxes are excluded . 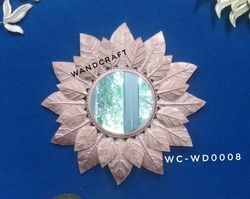 We are manufacturer of metal handicraft and specialist in customized design under the guidance of experts .Stylish Wall Decor Hanging Mirror with Diameter 34.5 inches .Packing, Shipping & Taxes are excluded . 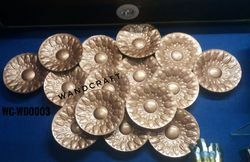 We are manufacturer of metal handicraft and specialist in customized design under the guidance of experts .Beautiful Wall Decoration Items with Length 51.3 inches & weight 3.9 kg .Packing ,Shipping & Taxes are excluded . 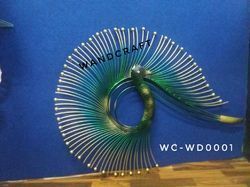 We are manufacturer of metal handicraft and specialist in customized design under the guidance of experts .Beautiful Peacock Wall Decor with Length 28.5 inches,Width 37.5inches & Weight 4.6 kg .Packing,Shipping & Taxes are excluded .